Lace Sensor Ultra Slim Acoustic Model Magnetic Pickup, made in California, chrome finish. 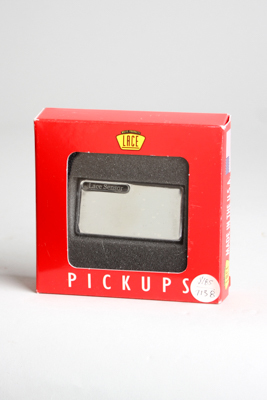 The Lace Ultra Slim Acoustic is the pickup solution where other pickups won't work. Magnetically balanced for acoustic strings and utilizing dual Lace Sensor combs for quiet humbucking operation. The Ultra Slim Acoustic mounts with double-stick tape and features a quality endpin jack. Made in USA.